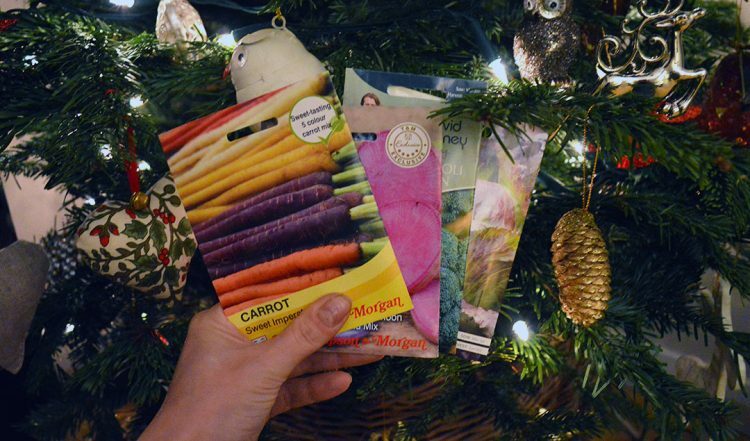 Many gardeners are modest folk and will insist that they don’t want anything for Christmas! If this is what you’re dealing with in your own friends and family circle then have so fear — I’ve done your homework for you. This week I asked gardeners on my Facebook page what they’d be happy to have as a gift and this is what they said. Blueberry plants “Pink Lemonade” – these blueberries are actually pink! 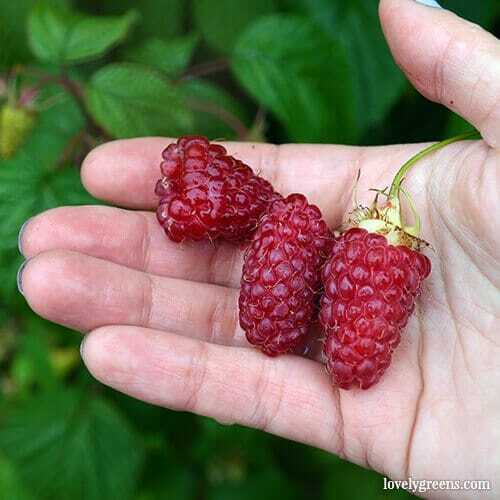 MY PICK: Miracle Berry Plant – eating the berries from this plant will change the flavor of anything sour to incredibly sweet! The actual berries are hard to come by and usually quite expensive making this bush very special indeed. No matter how small or large our gardens are, we always want a bit more space. 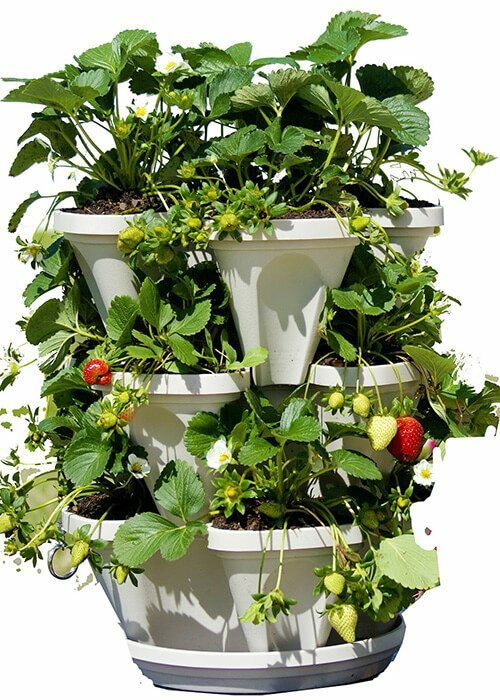 You don’t have to buy more land to give your pal a larger growing area though — give them the gift of vertical gardening. With these ideas you can grow more plants in less space. MY PICK: HUGE 5 Tier GreenStalk Planter – A bit on the pricier end but I have one of these myself and love it! Gardeners don’t just love the plants in their gardens, they love the animals that live there too. Of all of them, wild birds are the most popular and feeding, providing shelter, and watching them is enjoyed by most. 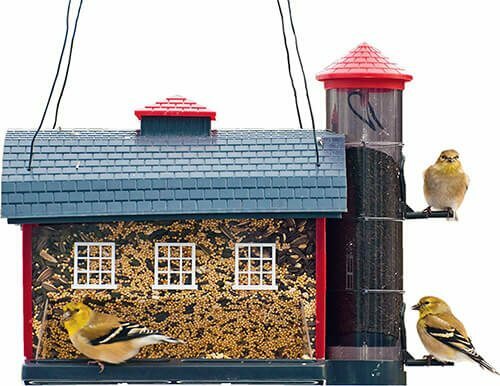 Red Barn Bird Feeder – this is the one pictured above. Gorgeous! Those who spend time working with their hands know the importance of good tools. Some of the people who commented on what they’d like for Christmas mentioned leather gardening gloves, galvanized steel watering cans, and even wheelbarrows. MY PICK: Traditional Bypass Pruning Shears – every gardener will at one time or another get a tool set for Christmas. Most of the time they’re kind of mediocre and aren’t used. The not so obvious tool to get instead is a good pair of secateurs (pruning shears). You seriously cannot go wrong with buying a gardener seeds. They’re great stocking stuffers, or entire sets of them like the one pictured above make a great present on its own. People who spend time in the garden deserve some skin-loving indulgence. 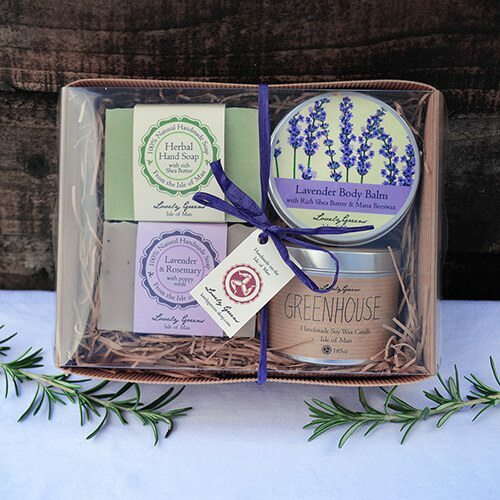 Aromatherapy candles, handmade soaps, and garden scented products help heal and clean the skin and relax the body. 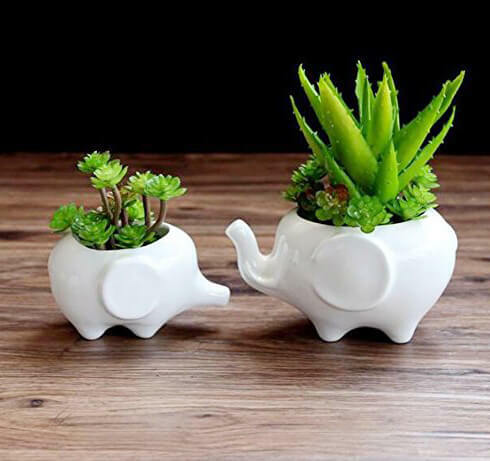 Often given only as housewarming gifts, plants and planters are perfect any time of the year for plant lovers. Of all the plants out there at the moment, succulents are some of the most popular. They come in dozens of varieties and will happily make a home in most planters. This is an answer that made me laugh out loud each time it was given. Gardening is a passion but some of the work is hard. Digging, weeding, moving compost, mowing the lawn, the list goes on. 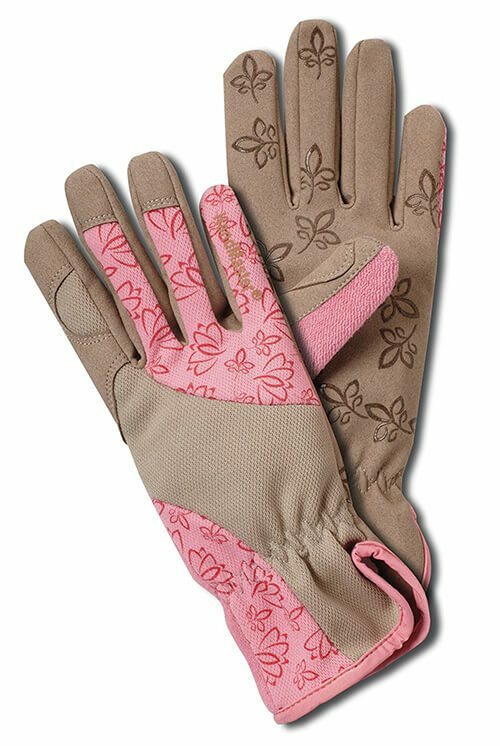 If garden help isn’t in your budget, here’s some amusing gifts for gardeners (and their partners). MY PICK: Playmobil Gardener with Hedge Trimmer – so your gardener wants a gardener? Here’s one! incredible ideas !Thank you very much indeed !